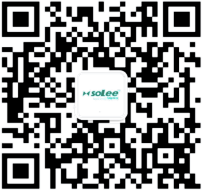 With its profound cold storage agent R&D experience and the comprehensive cooperation with universities and state key laboratories, Solee eventually developed a new type of solid cold storage agent that meets the requirement of pharmaceutical cold chain transportation after several years of effort. 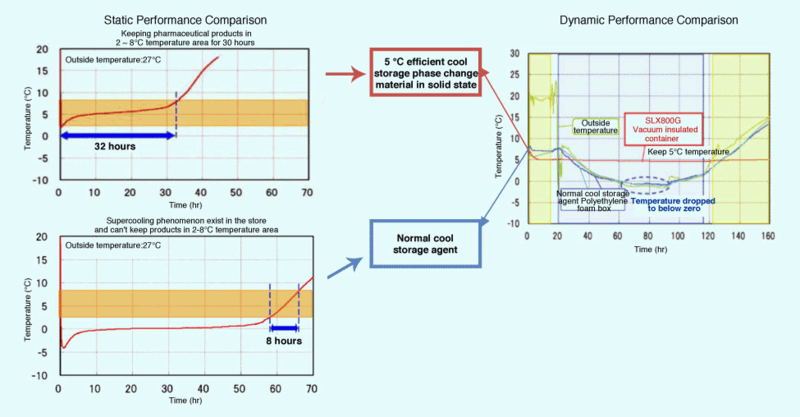 Solee innovatively adopting cold storage material with phase change temperature at 5 ℃, whose most prominent feature is its solid state before and after the phase change. 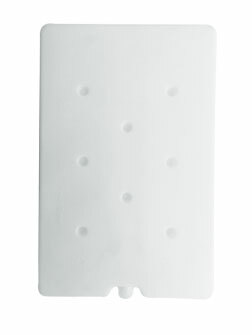 It prevents leaking or freezing of liquid mass and protects products from being tainted. 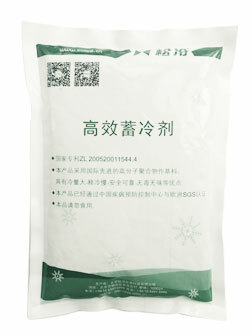 The cold storage agent made of this material is non-dangerous product, safe and reliable enough for air transportation. Solee’s highly effective 5℃ solid cool storage agent can keep a target temperature for transported goods in any environment. It prevents temperature rising in summer and falling in winter, having better performance compared with traditional liquid cool storage agent. 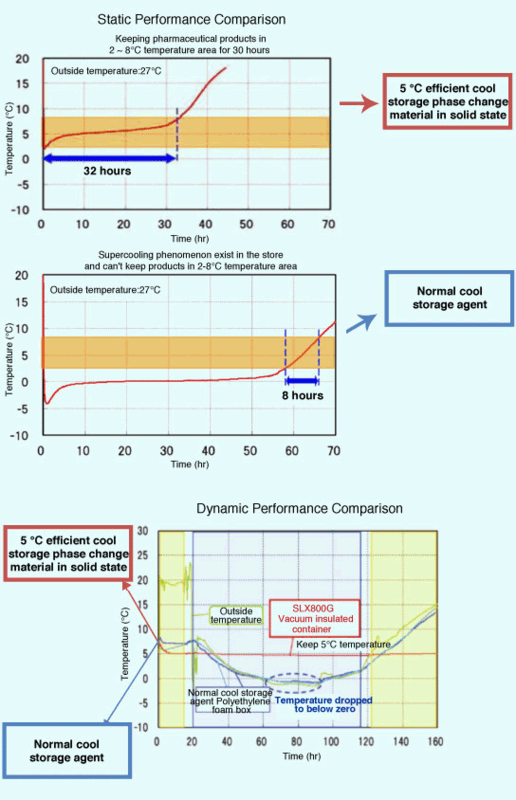 ◆ Its cold storage performance is 12 times better than the same volume of ice. 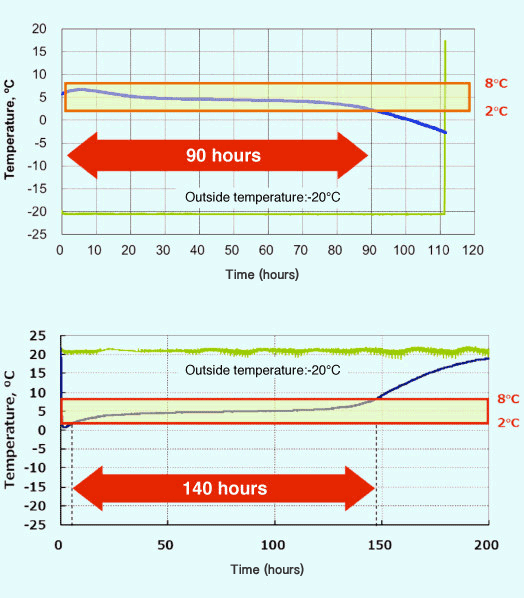 By increasing its latent heat value, altering exchange coefficient, extending cold releasing time, and coordinating with high quality insulated containers, the insulating time can last more than 120 hours. ◆ Products has been strictly examined by related state divisions including China CDC. They are proved to be safe and non-toxic and is suitable for air and railway transport. 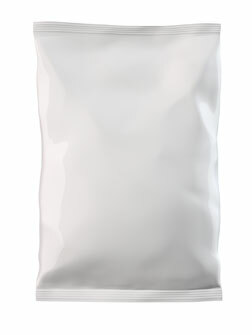 ◆ Outer package materials are composite materials which enables one bag to bear 100kg of pressure. The product does not become crisp after freezing or leak, preventing transported goods from being tainted. It can also be reused for more than 10 years.